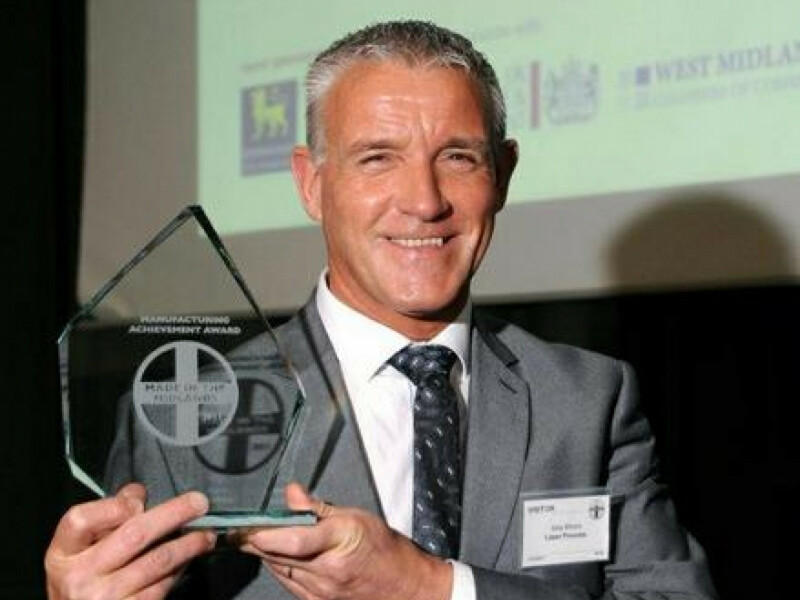 At the Made in the Midlands award ceremony, held last week at the Banks' Stadium in Walsall, Laser Process picked up its second Manufacturing Achievement award in as many years. The award recognizes the investment and achievements made by the company over the last year. Around one million pounds of investment was committed to the purchase of two laser cutting systems from Trumpf UK. Trumpf are widely regarded as one of the worlds best laser cutting system manufacturers and the two machines installed are state of the art. The company has also introduced an online quoting system called LaserQuote24/7. This enables registered companies to obtain immediate laser cutting quotations at any time of the day or night. Laser Process are only the second laser cutting organisation in the UK to offer this service. Recently Laser Process has also received accreditation to ISO 14001 for Environmental Management. This accreditation, through NQA recognises the commitment by Laser Process to reducing waste and the effect of its operations on the environment.